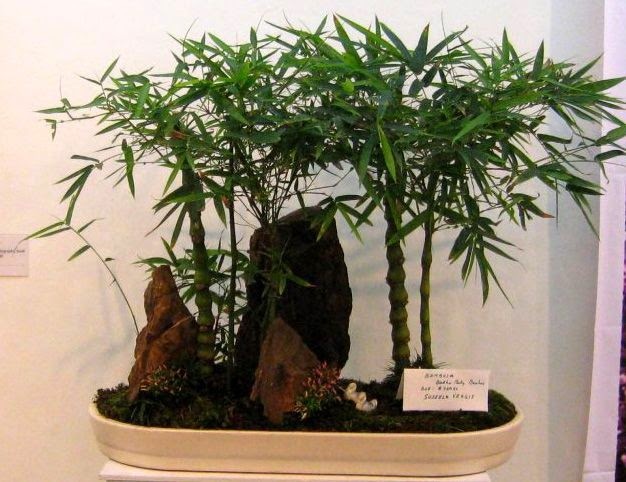 Bonsai trees are dwarfed ornamental plants grown in pot or tray. You might have seen Bonsai lovers venture this ancient Japanese gardening art in public parks, private gardens and in the front-yards of their houses too. Have you been shown interest to understand some basics and appreciate the Japanese art of growing these little giants in pots? For your simple understanding Bonsai is ‘deliberately stunting the growth of a tree to obtain a miniature version, purely for aesthetic purposes.’ Bonsai art developed simple stunting procedures to shape any chosen tree to get dwarfed variant for appreciation of beauty or aesthetic taste. The art and craft of Bonsai has been around for well over a thousand eight hundred years. Chinese physicians, lived during 200 AD, found the dwarfed herbal (medicinal) plants are easy and comfortable for transfer and transportation of the herbs to remote places to treat the acute human illness or to combat injury. The dwarfed variants also preserved the potency and properties of the given plant species. Japanese Zen Buddhism also had influence on Bonsai. Japanese botanists adopted the craft of Bonsai as spare-time activity and presently Bonsai dwarfing art and craft comes under the sphere of horticulture. Which tree is suitable for Bonsai? Any flowering plants or even non-flowering plants too found suitable for Bonsai experiments. Prefer to choose fairly large and lofty tree species like banyan (Ficus benghalensis or Ficus Benjamina), pipal or bodhi (Ficus religiosa), mango (Mangifera indica) etc., Is it not amazing to keep the dwarf the lofty trees under four feet (or about a meter) in height and grow them in handy trays? 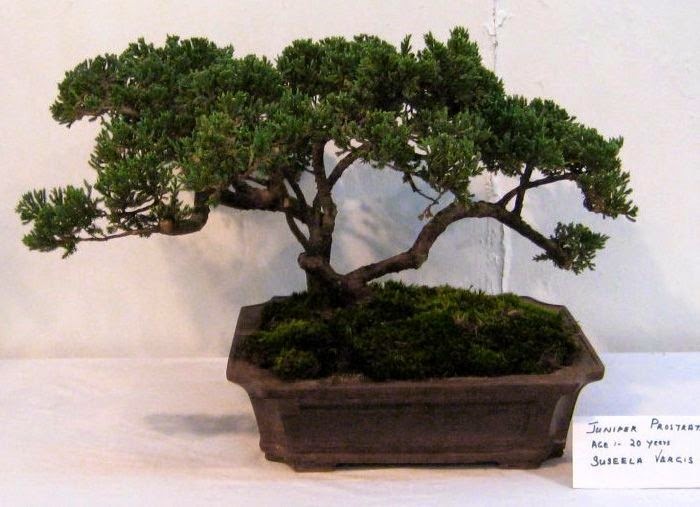 The Bonsai aims to augment the aesthetic value through dwarfing. Once if you decided to commence Bonsai, try to understand the preliminary steps involved by personally visiting Bonsai nurseries, farms, home gardens and parks to gather procedural information i.e., take note of the size and shape of the grown up Bonsai; selection of suitable Bonsai plant (sapling) for the beginner; preference of evergreen plant species with stout and hardy stem, roots and adequate leaves; even thick and hard stemmed bamboo with leaves may meet your purpose. Transfer the chosen sapling to your garden. Take care to remove one third of the main root as well as few more feeder roots from the lower most end of the chosen plant. Now plant the sapling in a tray so as to hold adequate soil to spread its root and stem to grow. Similarly prune to delimit the branches and leaves to the desired shape and allow the shortest main stem above the soil to grow freely and leave only four or five chosen branches at the apex of the stem to spread in all directions. As the plant grows further take care to trim the leaves to prevent the growth of foliage leaves. Nourish the plant with manure, adequate water and mild sun light. The plant deserves proper replanting once in an year or two. After replanting the Bonsai will grow in abundance. Over the period, adequate stunting will arrest the root and stem from growing long. There are also movements and protests against Bonsai by naturalists. They claim that arresting the natural plant growth as cruelty. 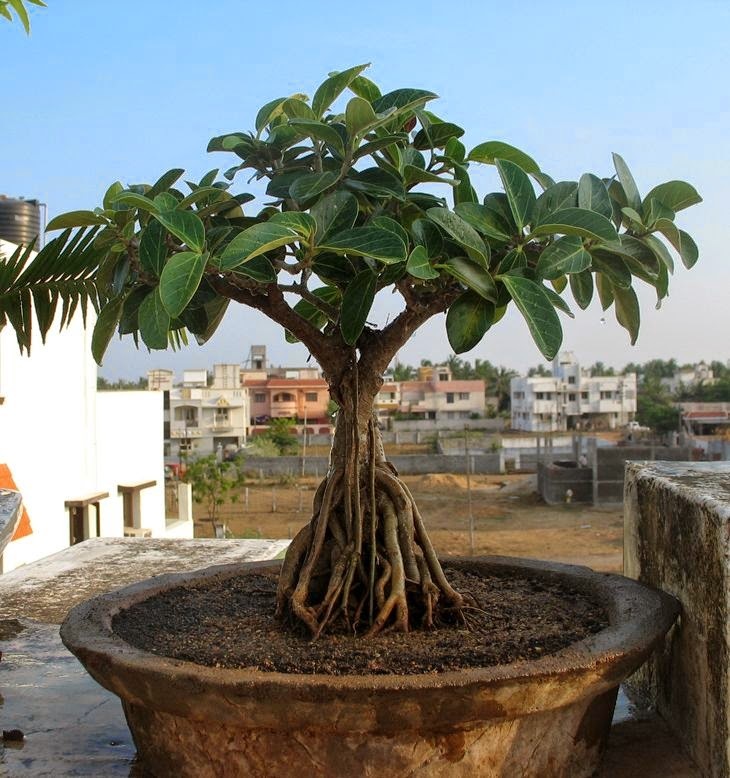 Bonsai enthusiasts on the other hand claim that the dwarf plants are provided with adequate manure and water; yet the plant is grown in a desired shape and size. A handful of bonsai growers realized the need for an association and Bodhi, a Chennai-based Bonsai association, was born to popularize the Indian version of Bonsai that supports our environment and climate and help Bonsai lovers grow trees in the right way. 'Chennai Bonsai Exotica,' an Association in Chennai aiming to promote and develop the Art of Bonsai through training an workshops. 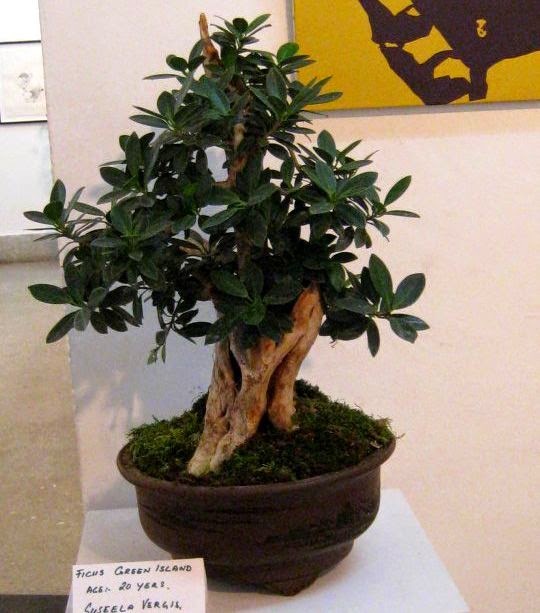 Organizations such as Consulate General of Japan at Chennai, ABK-AOTS Dosokai, and Japan Foundation encourage Bonsai by organizing exhibitions and workshops in Chennai. Maintaining a bonsai requires more and more patience to nurture it into a tree. It is an interactive hobby. In future the art and craft of Bonsai will definitely grow and expand. More and more people will get attracted to this art.